We are excited to announce our second Immigration Reform Grant Cycle this year, funding organizations in Idaho, Montana, Oregon, Washington, and Wyoming. Social Justice Fund NW is committed to supporting community organizing for immigrant rights and strong communities. We believe that because of the possibility of Comprehensive Immigration Reform that could lead to a path to citizenship, this year offers a historic opportunity for immigrant organizations and movements to build up their leadership and capacity for powerful community organizing. Because of the potential passage of a Comprehensive Immigration Reform bill this year, which could offer immigrants a path to citizenship, we are presented with a historic opportunity for immigrant organizations to build up their leadership and capacity to achieve systemic change. 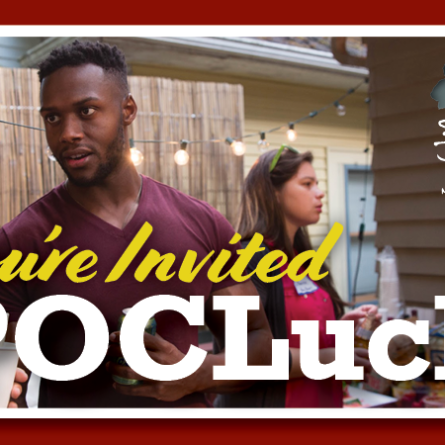 We believe that change is best achieved through strong community organizing. Therefore, we seek to fund organizations that are taking a variety of positions for and against CIR bill(s), or no position at all. Our priority is to help organizations use this historic moment to strengthen their ability to organize their communities. 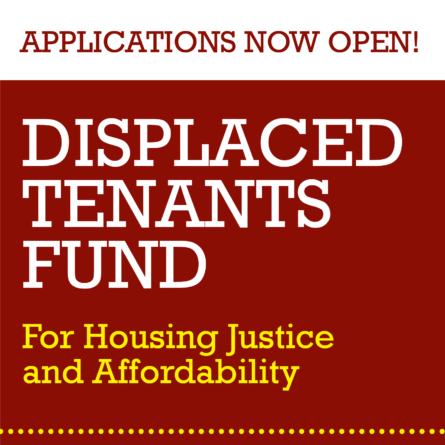 If you have trouble registering or using the online application, contact techsupport@socialjusticefund.org. 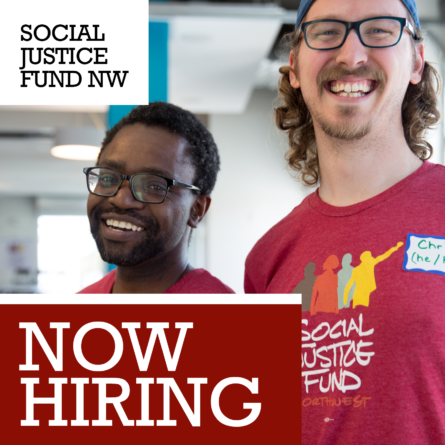 If this is your first time applying to Social Justice Fund NW, OR if you need to submit a paper application by mail, please contact Program Director Mijo Lee (mijo@socialjusticefund.org, (206) 624-4081 x102). Si usted necesita esta solicitud del Social Justice Fund NW en español por favor envíenos un correo electrónico elsa@socialjusticefund.org. Sin embargo, la solicitud tendrá que ser enviada en ingles, ya que desafortunadamente no podemos asegurar que el comité que revisará su solicitud sea bilingüe. Si usted tiene alguna pregunta sobre el proceso de solicitud y le gustaría hablar con alguien en la oficina que hable español, favor de llamar a Elsa Batres-Boni al (206) 624-4081 ext. 107. We hope the Immigrant Reform Giving Projects will create new funding capacity for the immigrant rights movement by developing new grassroots donors and training new fundraisers, while also attracting national funding to the region through our innovative model. Here’s more on our current Immigration Reform Giving Project as well as our grantees from the first Immigration Reform Giving Project.